Teachers in Mountain View have new hope that they may soon be able to afford to live in the city where they work after the school district voted to become the first in the state to provide housing for teachers and staff. Sergio Quintana reports. 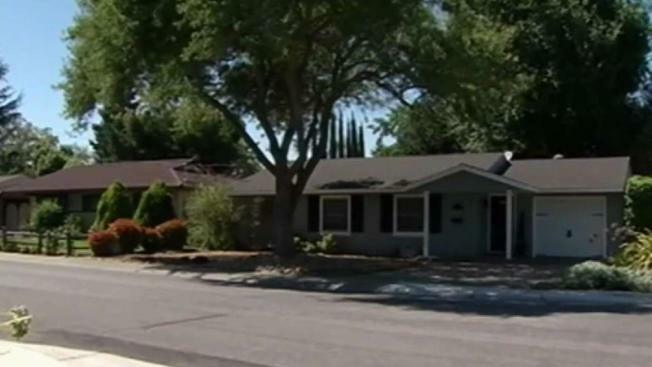 Teachers in Mountain View have new hope that they may soon be able to afford to live in the city where they work after the school district voted to become the first in the state to provide housing for teachers and staff. With rents in the area going for upwards of $2,800 a month for a one bedroom, the school board and superintendent put together the plan over the last couple of years, feeling they needed to step in to help staff live closer to where they work. "It’s very exciting. I know that we’ve had so much interest from our teachers. I hope they can see that we’re doing everything in our power and our financial capability to insure that they know they’re valued," said School Board President Tamara Wilson. Staff member Manny Velasco said some of his fellow staff members live as far away as Vallejo and commute for hours back and forth to get to class. "I think it gives employees a lot of peace of mind," he said. "Having a few more hours in your day that you have to commute." This new project would give the Mountain View Whisman School District 144 apartments in the complex and will cost them $56 million, which school employees would pay back with their rents. If everything goes as planned, construction could start in 2021. When completed, a teacher making $64,000 a year would qualify for a one-bedroom apartment at about $1,500 a month.